714If you have been thinking of adding some new glamping accommodation to your site, then Camping Cabins may be just the company you need! 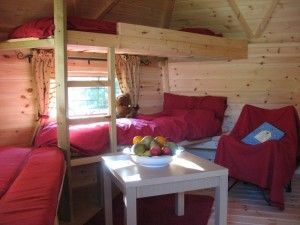 Derbyshire based Camping Cabins manufacture and supply premium quality Cabins, Yurts, Arch’s and campsite facilities which deliver excellent and proven levels of return on investment. 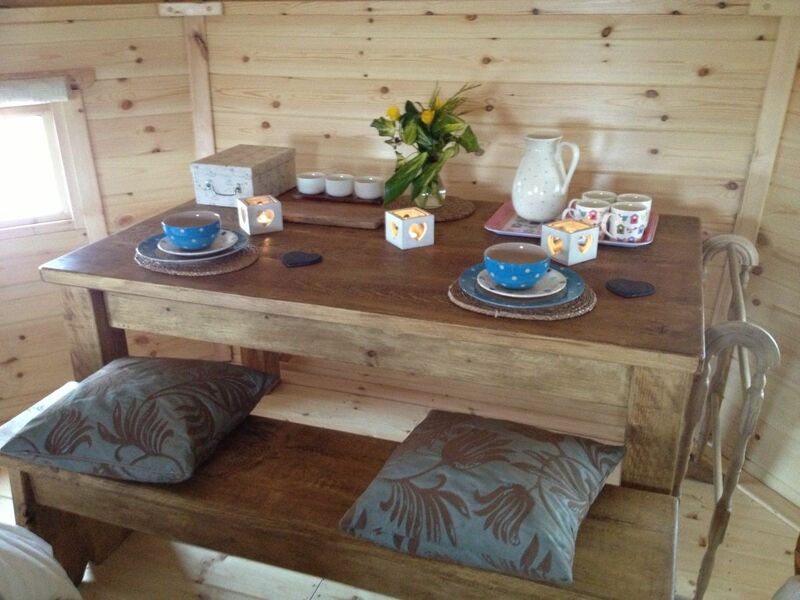 Camping Cabins can supply everything needed to create and develop new/existing holiday units. 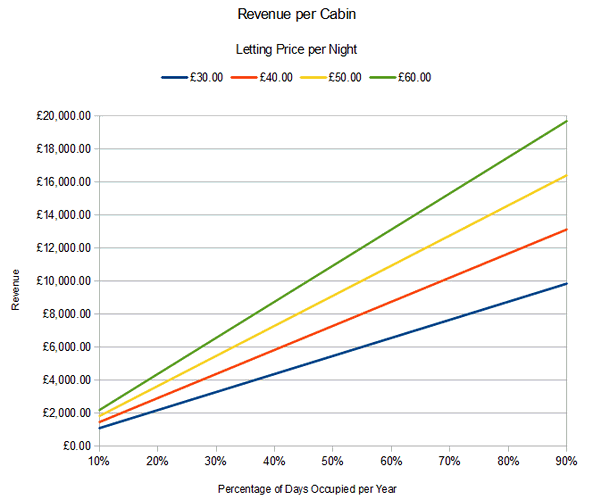 Camping Cabins can offer any campsite owner, new or existing, a way to fit luxurious, comfortable living accommodation into their business, which will attract a high rental yield from a new demographic of customer within an affordable, investment budget. Their living accommodation is used across a wide range of tourism business, including caravan and campsites and visitor attractions… Alnwick Gardens have a cabin on the way into their world renowned Poison Garden, existing B&B’s have barbecue cabins for hiring out to families or groups for parties. The National Water Sports Centre in Nottinghamshire purchased 10 camping arches to start a new glamping site, plus a café and decking area for a family activity centre. 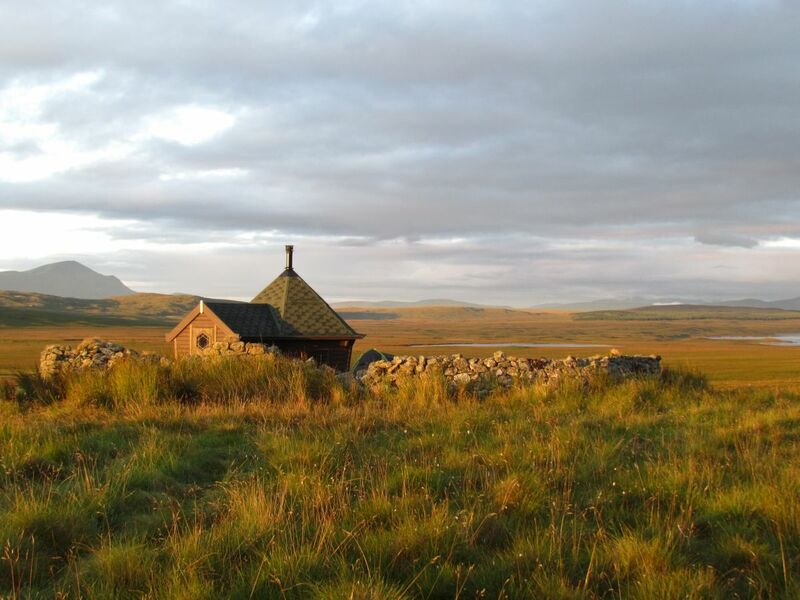 Established glamping sites have added Arctic Cabins to their existing range of glamping accommodation just because they love the design. The experienced Camping Cabins staff help and advise their buyers every step of the way, no matter which area of a new or existing business that they are developing. The company also offer some standard units but as they manufacture everything in their own factory they are able to design and finish each unit to individual specifications and requirements. 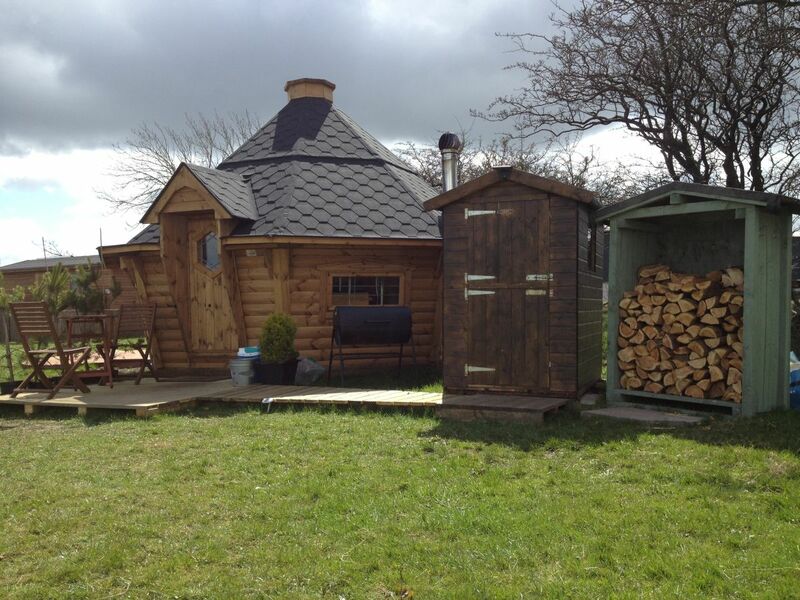 The company are also able to supply wood fired hot tubs and barrel sauna’s, authentic products that will allow the accommodation owners to offer that little something special to their guests and differentiate themselves in the marketplace. Camping Cabins understand that a buyer’s confidence in them as a company is crucial if they are to do business together. So they offer as many site visits as the buyer needs, and buyers are more than welcome to visit the factory to see the buildings being made, to meet the team and see the range of cabins on display.